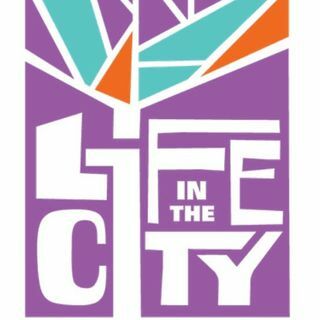 At Life in the the City we celebrate a diverse body of believers and affirm our community’s acceptance of the old and the young, the native and the traveler, the weary and the energetic. We are an open and affirming faith community. One of the highest values of Life in the City is to imitate the self-giving, other-oriented, healing love of God in Jesus Christ so that all may have health and wholeness. This includes being radically inclusive, accepting and kind to all who we encounter; ... See More humbling ourselves before God and one another; and forgiving one another as God has forgiven us. Message By Pastor Jason Esparza "Can We See What Could Be"